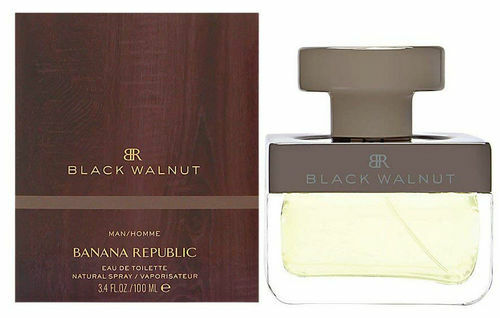 Black Walnut by Banana Republic is a Woody Aromatic fragrance for men. Black Walnut was launched in 2006. The nose behind this fragrance is Harry Fremont. Top note is cognac; middle note is tobacco; base note is virginia cedar. This perfume is the winner of award FiFi Award Fragrance Of The Year Men`s Private Label/Direct Sell 2007.